Based on some of the earliest information that is out there about NCIS season 16 episode 22, this one is important. In this NCIS season 16 episode 20 sneak peek piece, you learn a lot about Torres — and a little about the case. 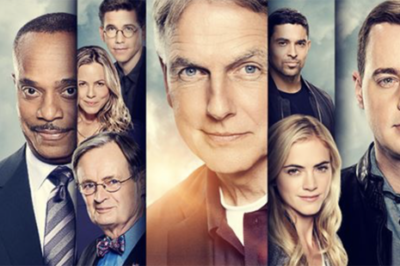 We recognize that the NCIS season 16 finale is still a number of weeks away, but is really too early to start talking about the finale? 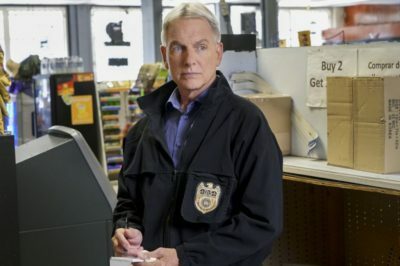 Tuesday night’s NCIS season 16 episode 20 is going to be a great one for Mark Harmon, even if it’s not a good one for Gibbs. 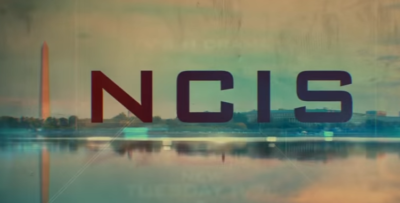 NCIS season 16 episode 20 video: Is Gibbs the suspect in a murder case? 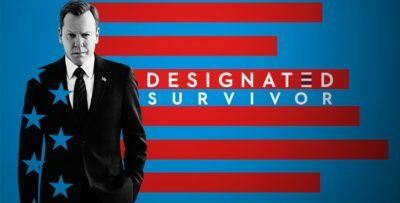 Based on the new NCIS season 16 episode 20 promo, one thing is abundantly clear: It’s a tough time to be Gibbs at the moment. NCIS season 16: Will Gibbs pick up on Bishop – Ziva reveal? While there was clearly a lot going on during Tuesday night’s NCIS episode “Perennial,” there was an important moment for Gibbs. 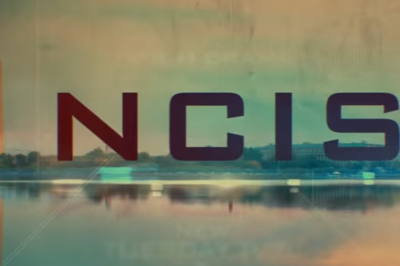 NCIS season 16 episode 19 review: Who is Faith Tolliver? 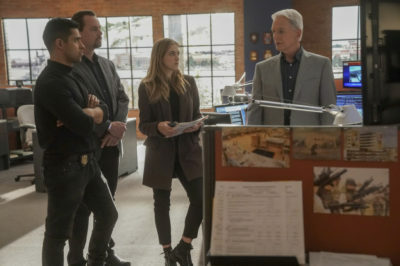 Check out our full review for NCIS season 16 episode 19 entitled “Perennial,” a pretty powerful episode as a whole. It’s not often that an episode of NCIS traces back to an era that was before the series began, but that is the case for season 16 episode 20.